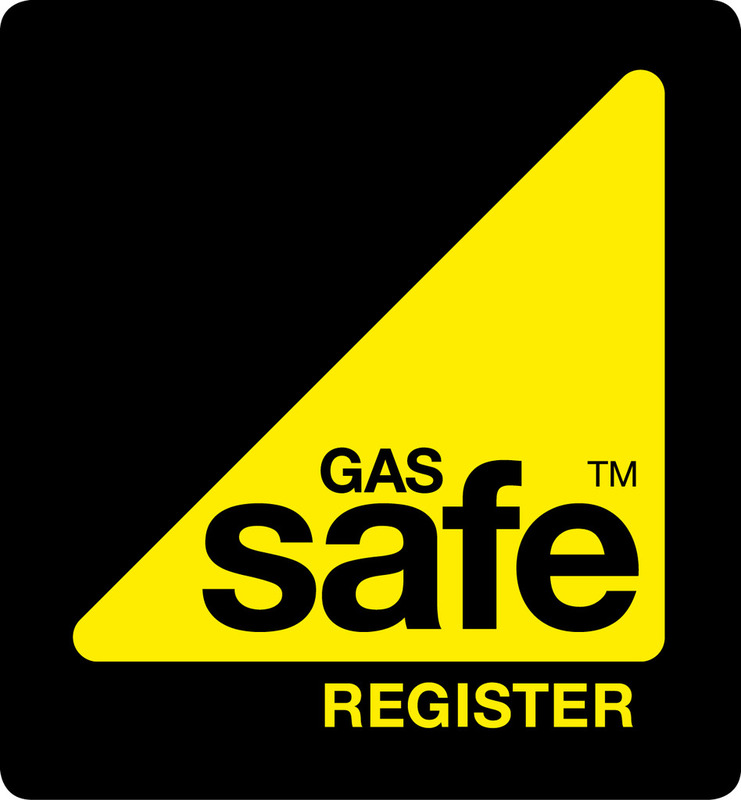 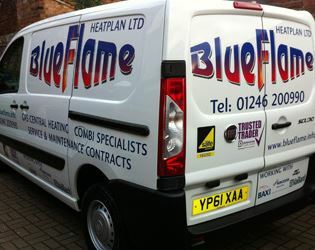 Plumbers in Derbyshire: BlueFlame Heatplan Ltd is available to carry out repairs to all makes of domestic gas boilers and systems and commercial gas boilers up to a limit of 200,000 BTUs. 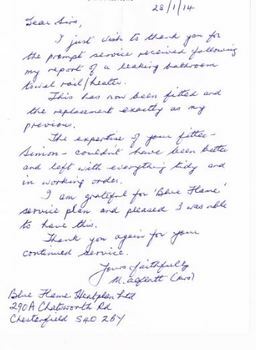 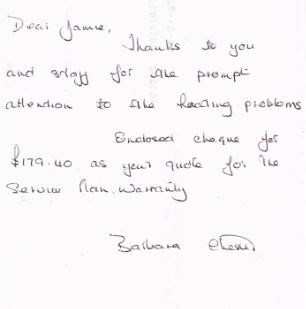 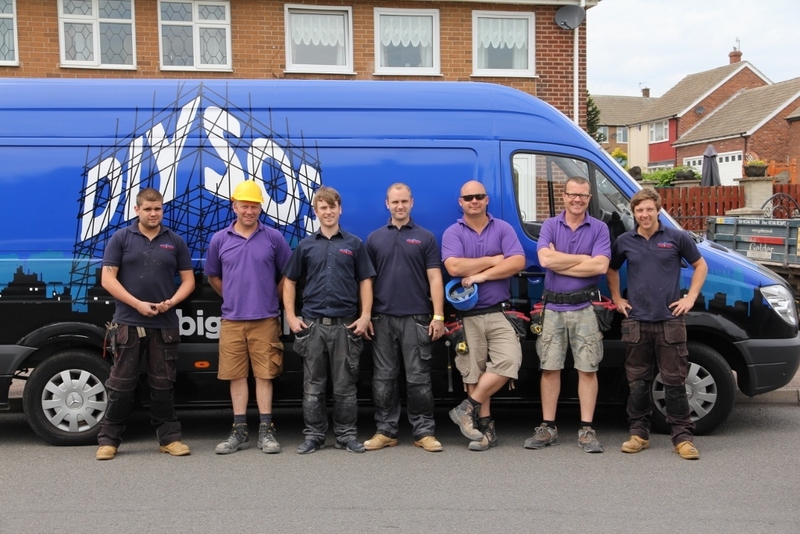 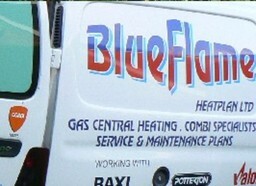 We are also able to complete annual servicing of all boilers as detailed above. 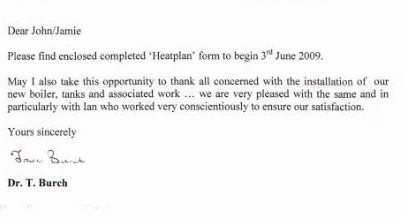 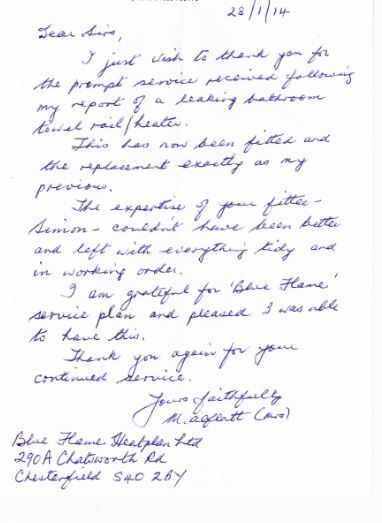 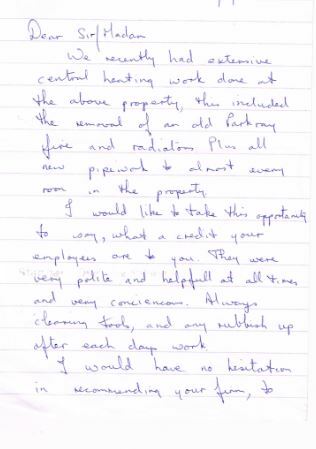 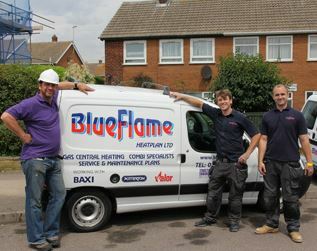 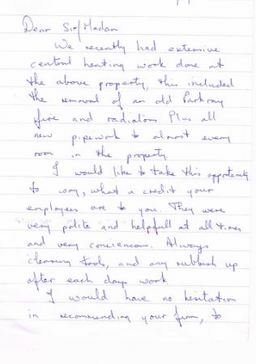 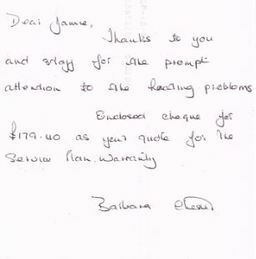 All repairs completed by BlueFlame Heatplan Ltd are covered by a one year parts and labour warranty for your peace of mind. 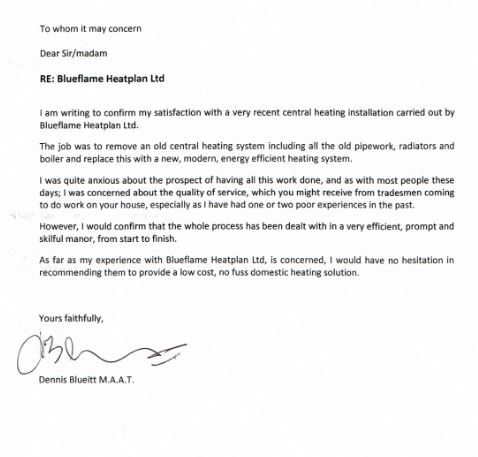 Central Heating in Derbyshire: BlueFlame Heatplan Ltd welcomes enquiries from domestic and commercial clients along with landlords, letting agents and builders. We are CHAS registered to work on building sites. 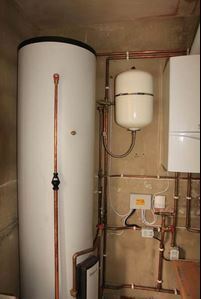 No job is too large or too small, we can help you out with central heating and plumbing installation repairs, servicing, boiler upgrades, power flushing, small bathroom fitting and all aspects of plumbing. 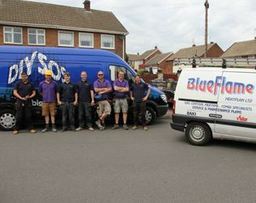 If you require a service that is not listed here please call us today and we will be happy to accommodate you. Try us today and experience the reason why our customers come back to us time and again, fantastic results, excellent customer service and all at very competitive prices. 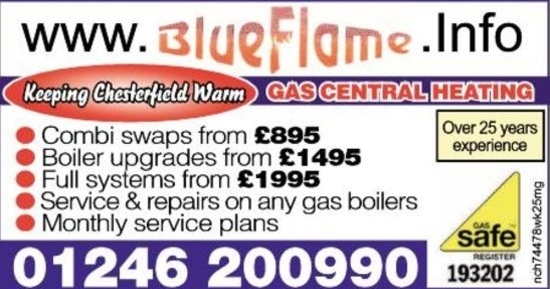 Our office hours are Monday to Friday 8:30 - 17:00 however you can call our heating engineers for services across Derbyshire on 01246 200 990 at any time. 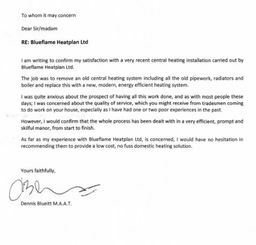 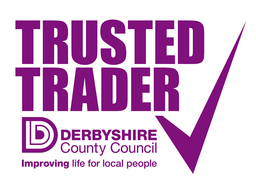 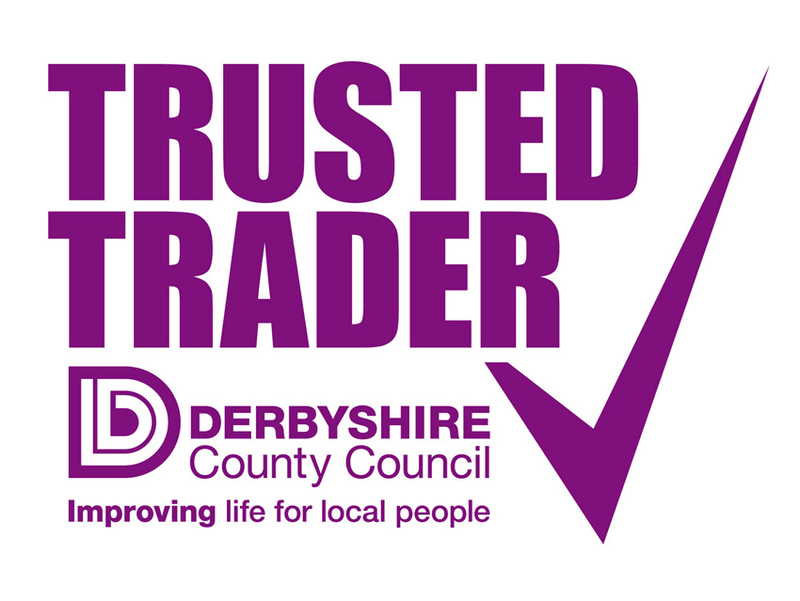 With over 25 years experience in the central heating industry, covering Derbyshire, Chesterfield, Nottingham, Derby and surrounding areas. 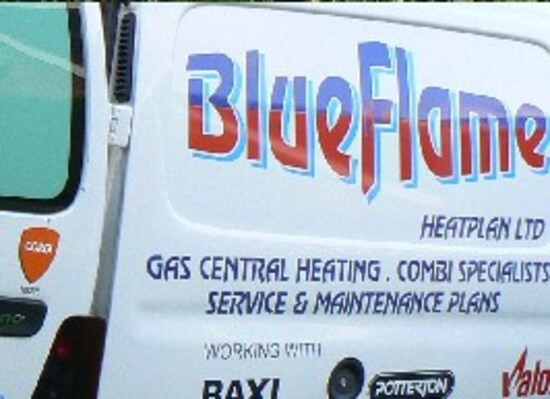 The team at Blueflame Heatplan Limited is able to cover all aspects of advice, installation, repair and maintenance of gas central heating systems.